Bryan Ferry Royal Albert Hall, London, United Kingdom Cheapest in London for Bryan Ferry on our site. This event has the cheapest Bryan Ferry tickets in London available on our site. 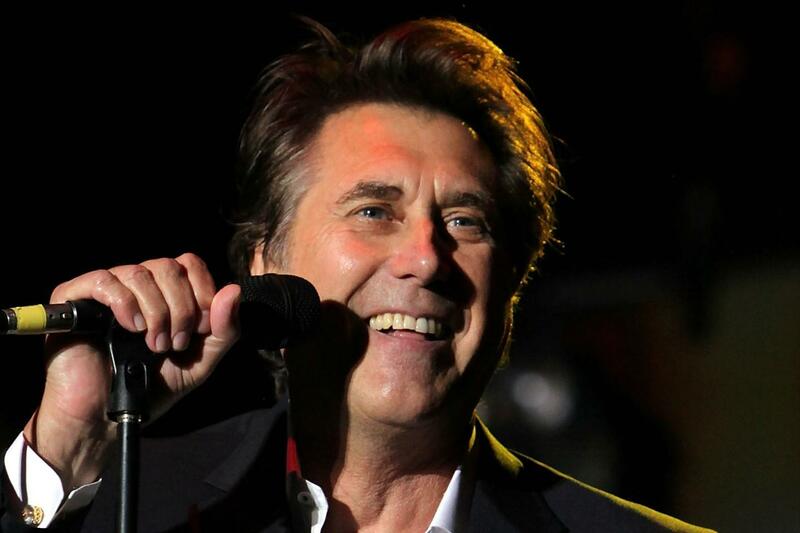 Foreigner & Bryan Ferry - Rewind Festival Scotland 2019 - 3 Day Scone Palace, Perth, United Kingdom Cheapest in Perth for Bryan Ferry on our site. This event has the cheapest Foreigner & Bryan Ferry - Rewind Festival Scotland 2019 - 3 Day tickets in Perth available on our site.